Tom Brady is by far the #1 draft steal in NFL history and may well end up being the greatest quarterback in NFL history. Incredible. Drafted #199. 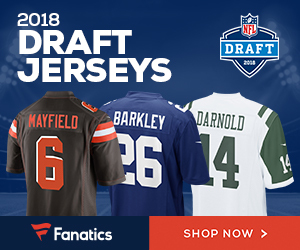 Be the first to comment on "The Greatest Draft Steal In NFL History"